WHAT: Buffalo Bill Days, Golden’s annual salute to William F. Cody, who is buried atop Lookout Mountain, features a western weekend filled with the Best of the West Parade, spectacular Western entertainment at Cody’s Wild West, Muttin’ Bustin’, Firefighters’ Pancake Breakfast, Classic and Orphan Car Show, arts and crafts, live music, kids’ games and more. See www.buffalobilldays.com for the line-up of live music. WHERE: Throughout the streets of historic downtown Golden including Parfet Park, Lions Park and along the scenic Clear Creek. 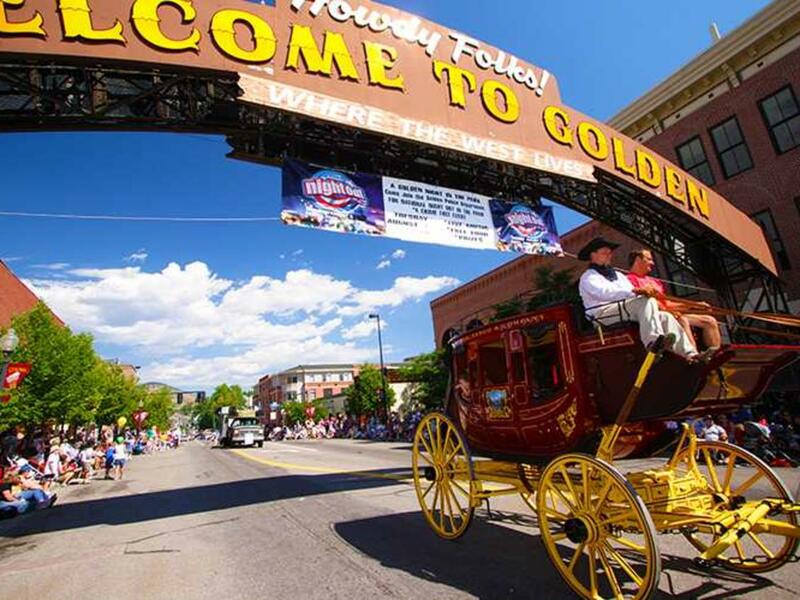 WHY: The festival’s namesake, Buffalo Bill Cody, spent time in Golden, Denver & Central City with his famous Wild West Show in which genuine cowboys and cowgirls demonstrated their skills. He is buried on Lookout Mountain, where he has long enjoyed the remarkable view from the top. Legend has it that while alive, he often commented that he could see all the way to Kansas from this Golden vantage point.